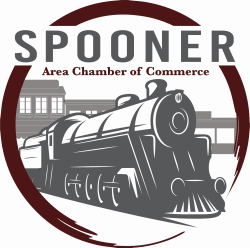 10 a.m. - 12 p.m. - Pumpkin Carving Contest drop-off Presented by Spooner Memorial Library. Judging at 2 p.m.
10 a.m. - 2 p.m. - Small pumpkin painting presented by Lakeland Family Resource Center. 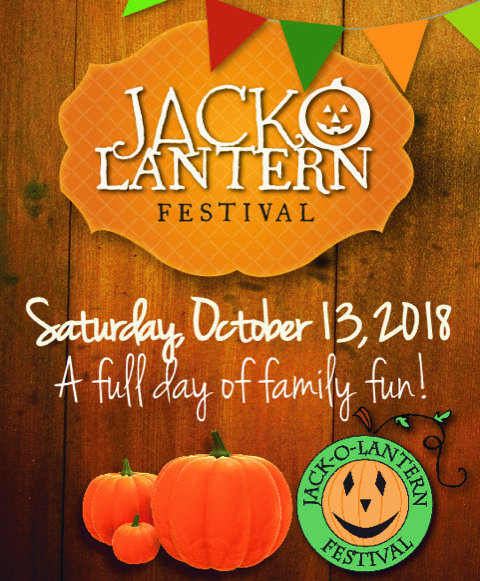 10 a.m. - Kids' Pavilion Opens, presented by State Farm Insurance - Tim Reedy Agency, with... Inflatables, Kids Bouncys, food, business booths, Jack O' Lantern Store, game pavilion & more! 10 a.m. - 4 p.m. - $5 wristband gets unlimited "kids rides" on the inflatables. 10 a.m.– 4 p.m.– kids activities and events held in the Main Tent presented by St. Francis de Sales School. 1-3 p.m. - Pumpkin Roll on Siegner Hill presented by the Spooner Fire District Auxiliary. 2:30-4:30 p.m.—5K Zombie Run Check In & Packet Pick up in the Main Tent.